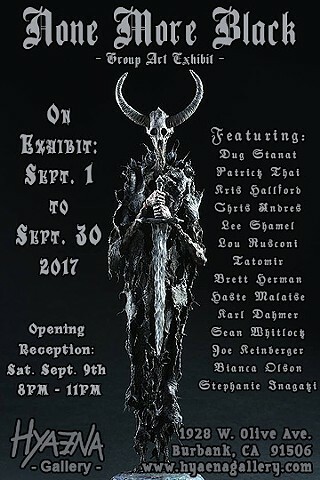 I will have a piece of work on display for this group show. All artwork is based on and inspired by Black Metal. 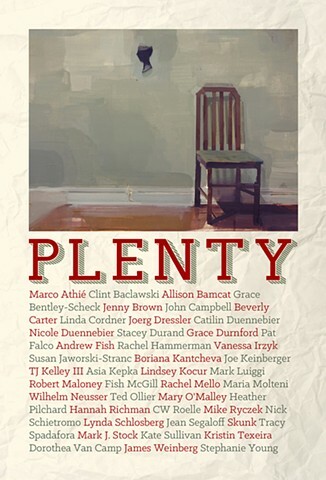 I'll be showing a couple of pieces in this show, opening on January 2nd and up till January 14th. Check it out! "Join us to celebrate the opening of our first show of the New Year on January 2nd at 8 PM. 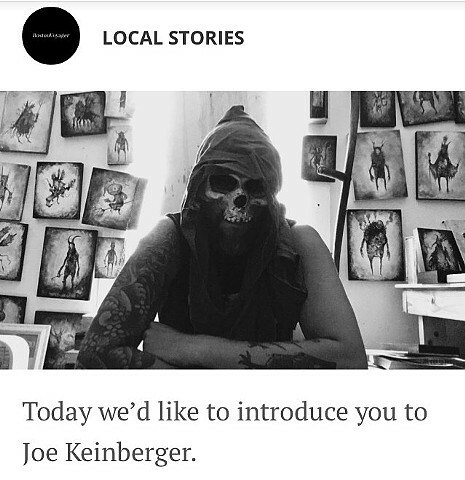 Locals Only features artists who are united by their residence in the New England area. 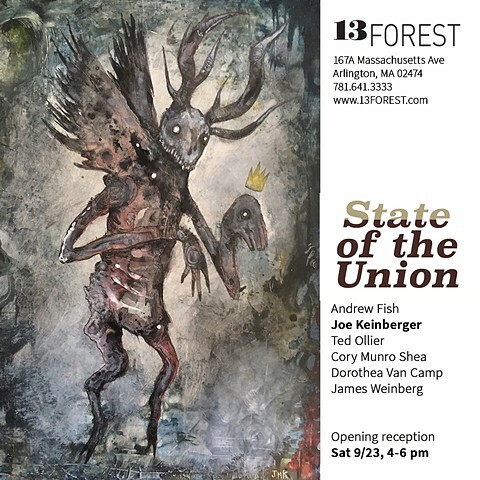 Artists are united by their New England locale and their fervor for art. 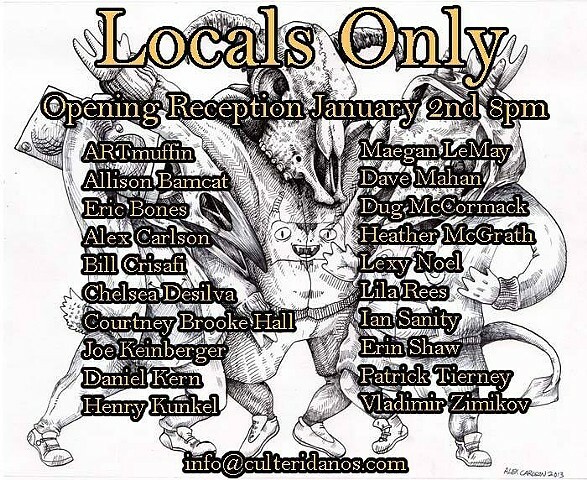 While brief in duration, Eridanos is excited to have a show exclusively of artists who call the Greater Boston area home. The reception will start at 8:00 PM and end at 11:00 PM and light refreshments will be provided. There is a possibility of dancing at the end of the evening. For additional information and to be involved in a greater capacity please email Steph at info@culteridanos.com"
Summer is on the wane, and that means the coming of fall, with it's long shadows, and chill winds. The leering faces of Jack O' Lanterns, and the flutter of leathery wings across the moon! Feels fitting to have this site finally up and running. Please excuse me as I tweak and polish things here and there, it is a work in progress. Expect more images of 3D work, as well as commissions, and older pieces. Also, I will be making some prints of some of my work within the next month or so, so stay tuned! Thanks for stopping by!